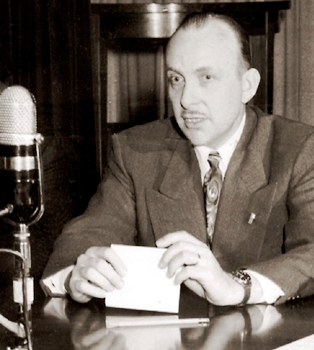 Way Fullington was program director at WIRE Radio, Indianapolis, from 1949 to 1957. He then spent 18 years working with stations as a field representative for Broadcast Music, Inc. (BMI). Fullington retired in 1974, and died August 18, 1988, in Indianapolis.